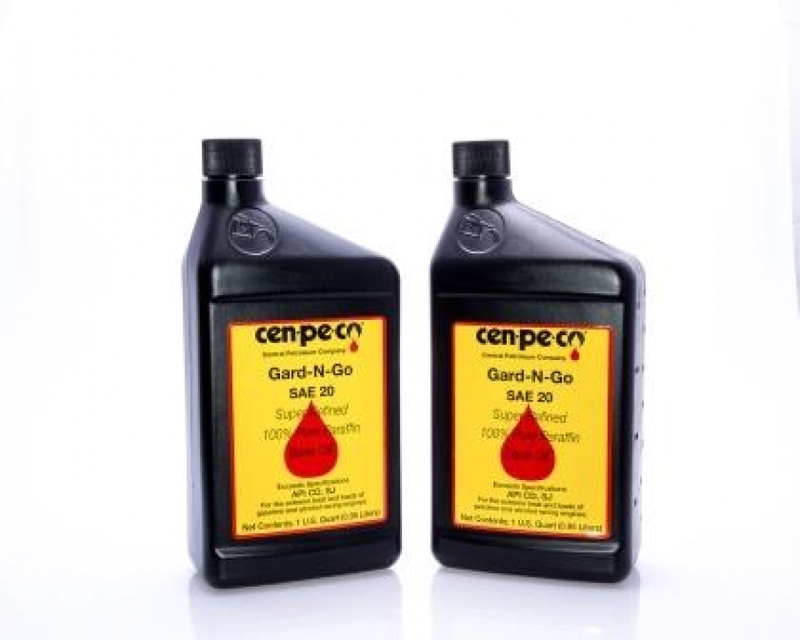 Cen-Pe-Co Gard-N-Go 20wt engine oil. 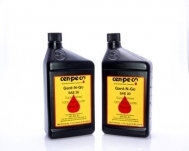 This oil is specifically designed for air cooled racing and pulling engines. Has added zinc for high spring pressure flat tapped camshafts. Priced per quart or case.